Our spray foam insulation provides maximum R-values and superior long term performance. See a selection of the residential applications of spray foam insulation. Explore the varied commercial applications of spray foam insulation. Foam USA is committed to using the most ecologically healthy spray foam insulation products. 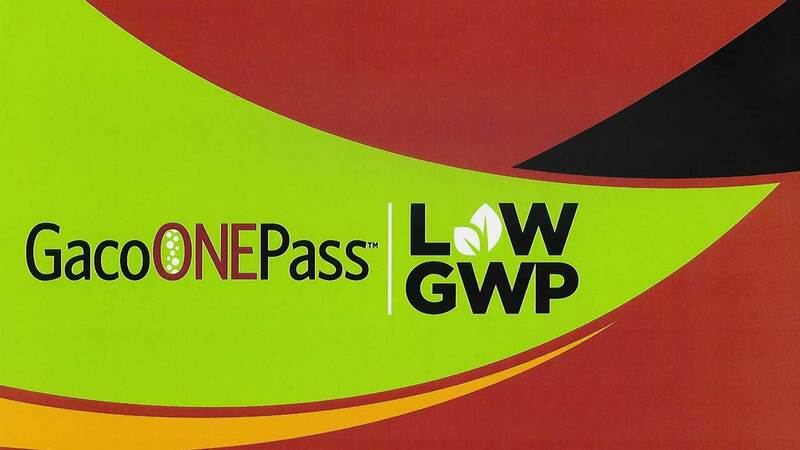 To that end, we exclusively install Gaco OnePass closed cell foam. And, now, that industry best closed cell foam just became even more advanced and green. 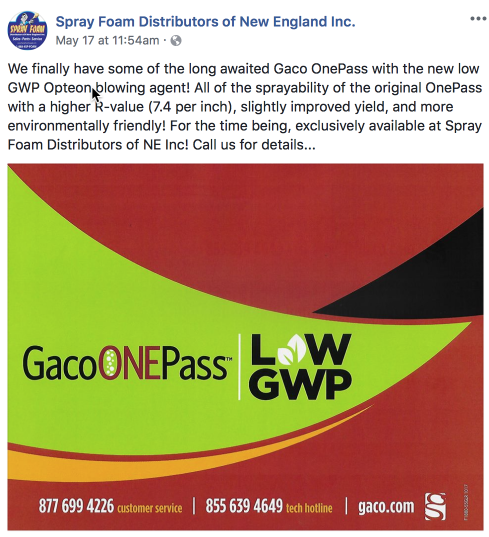 After extensive testing and field verification, Gaco has released a new and improved OnePass closed cell spray foam that is R7.4 per inch and has a GWP of 1 !!!! This is terrific news for people and the planet! 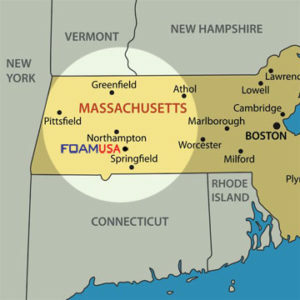 Open cell and closed cell spray foam contractor servicing Western Massachusetts, Northern Connecticut, Southern Vermont and New Hampshire.